It is not uncommon to encounter claims that the books of the New Testament have changed over time to the point that whole portions have been lost or altered and so the text can only be viewed as the product of a long doctrinal evolution. Some, even scholars who ought to know better, sometimes speak of New Testament manuscripts as mere “copies of copies of copies,^” which can offer no certainty of their original content. But can these claims be substantiated? In this article, we will examine the history of the New Testament’s transmission, and the manuscripts and texts available to determine whether or not the text of the New Testament as it is known today accurately reflects the words of its original authors. How was the New Testament Text Transmitted? 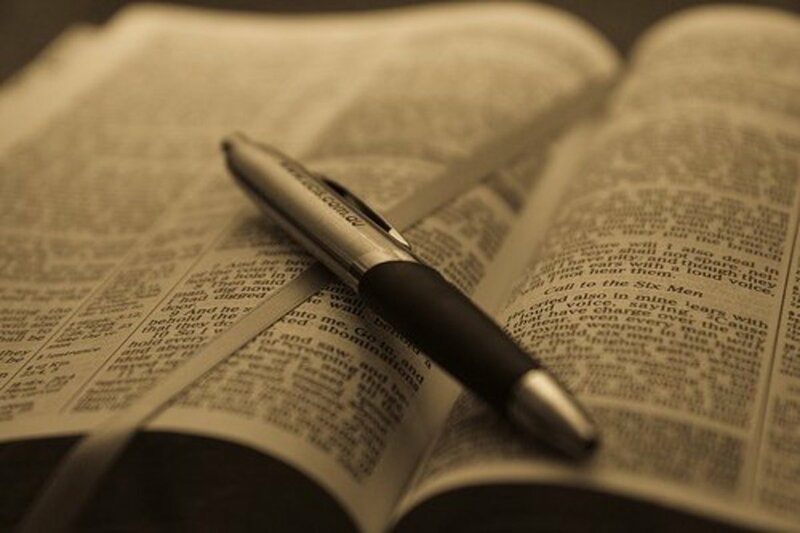 The Gospels and Epistles found in the New Testament today were written by a number of different authors, in different locations, and were sent to various churches and individuals throughout the Roman world. There was no “New Testament” at this time, and therefore no canon to announce “these are works of scripture.” It is clear however, that from the beginning some viewed individual books, and even whole corpuses as “scripture*”, and it is certain that most would have regarded these works as possessing an authority other Christian writings simply did not1. This exchange of letters served two purposes. 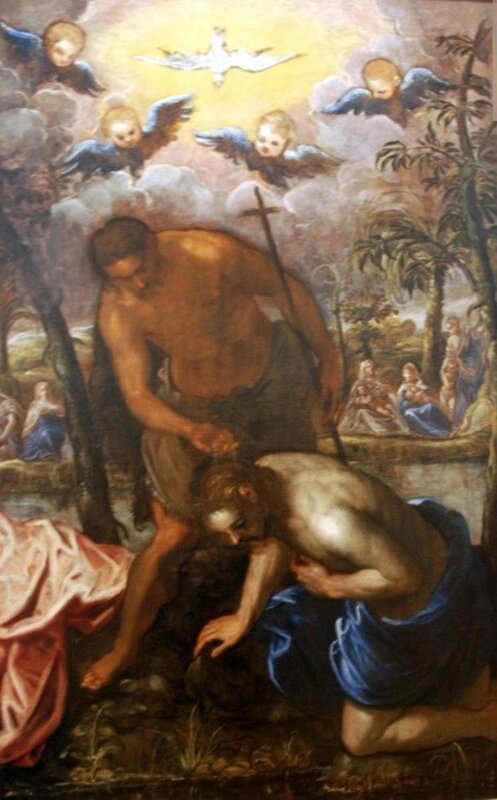 First, it allowed the churches to share the teachings of the apostles – those who knew the Christ and had been appointed teachers of the church by him. Secondly, it guaranteed these texts the best chance of survival in a time when even the possession of such documents was punishable by death, and many manuscripts were destroyed by Roman authorities. Indeed, it is only by this process of sharing letters that Paul’s letter to the Galatians has survived, as that church was quickly eradicated3. 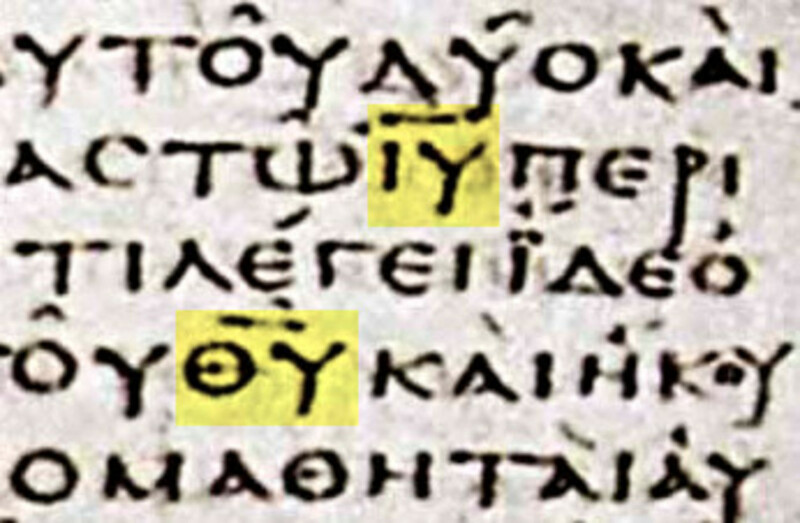 By the end of the first century, a letter written from the church in Rome to the church in Corinth cited freely from several of Paul’s epistles, demonstrating that already a corpus of such texts had been accumulated there and that a shared knowledge of these documents in Corinth was presumed4. From the latter half of the second century, regional languages began to grow in popular usage in the church. Up to that point, the Lingua Franca had been Greek, but now other “versions” of New Testament texts appear5; Latin, Syriac, and Coptic foremost among them, but later versions would include such languages as Ethiopic and Gothic. 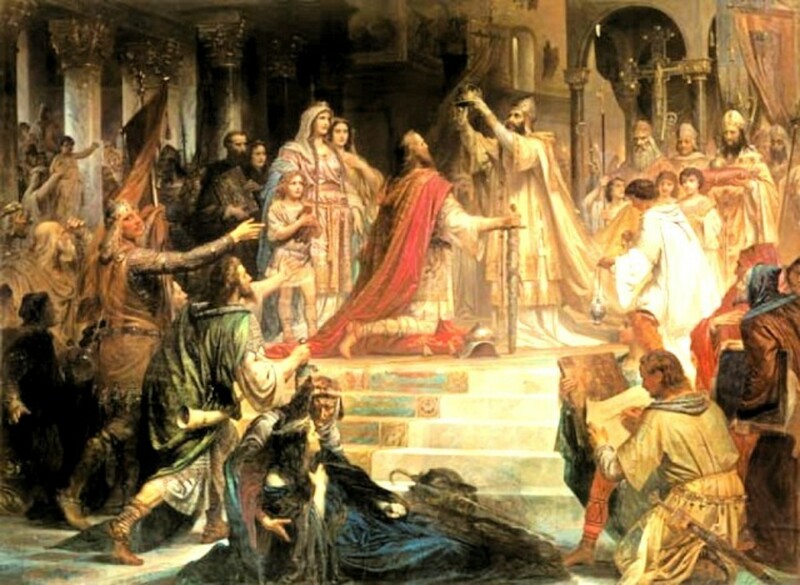 In the early part of the fourth century, the Edict of Milan granted the Church recognition as a permissible religion in the Roman Empire5, and Constantine’s consolidation of power effectively marked the beginning of a new period of freedom for the Church. As a result, manuscripts could now be produced en mass in public scriptoria, which prior to the fourth century would not have been available for the making of New Testament manuscripts**. 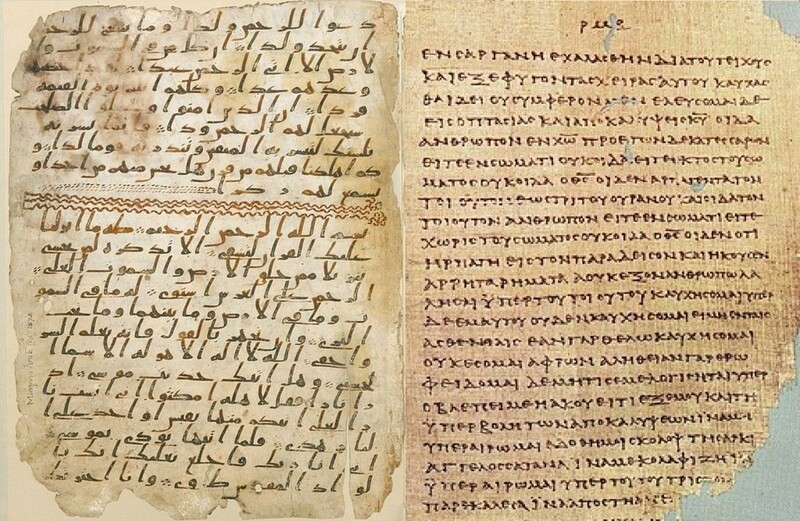 Also in the fourth century, tensions between the growing Arian majority in Asia Minor and the more Orthodox churches in Alexandria caused the Alexandrian churches to limit the influence of outside manuscripts which were copied and shared among them. This in turn gave rise to two distinct textual families - the Alexandrian and Byzantine traditions. (see section on variants)3. How Many New Testament Manuscripts Are There? There are approximately 5,700 extant Greek New Testament manuscripts++ ranging in date from the beginning of the second century to the sixteenth century6 (when the printing press became available). Some of these are only very small fragments such as manuscript P52, while others are collections of books such as manuscript P46 which contains all the epistles of Paul (excluding the Pastorals), with 86 of its original 104 leaves extant11. Also included in this number are codices containing the whole of the New Testament beginning in the fourth century. When averaged together, the average length of these manuscripts comes to more than 200 pages – some would say as many as 45012. This number of manuscripts is the envy of textual scholars. To give a quick comparison, the nearest competitor to the New Testament in terms of manuscripts is that of Homer’s Iliad and Odyssey which is believed to have first been written down six hundred years before the New Testament books. There are approximately 1,000 manuscripts of Homer’s works from 600 B.C. to the 16th century A.D.. The earliest of which dates to around 300B.C.7. Of course, the vast majority of these manuscripts date from the 9th to 15th centuries, and although they are of great importance due to the diverse sources from which copies were made, it is the earlier manuscripts that are of the utmost interest. The earliest manuscript of the Bible known today is a fragment of the Gospel of John which dates to c. 125 A.D. (approximately thirty years after the death of the apostle John). When this manuscript – P52 – was first dated, four Paleographers examined it, one set the date of its writing to c. 90 A.D., the others were more conservative in placing the date at 125 with a 25 year variability, but it has come to be more generally accepted that 125A.D. should be considered the latest likely date of composition3. 67 manuscripts are dated prior to the 4th century8. These contain portions of every New Testament book with the exception of 2nd Timothy and John’s third epistle9.+ Of these, ten to thirteen have been dated to the second century (if we include the year 200 A.D.), and contain as much as 43% of all New Testament verses in part or whole10. 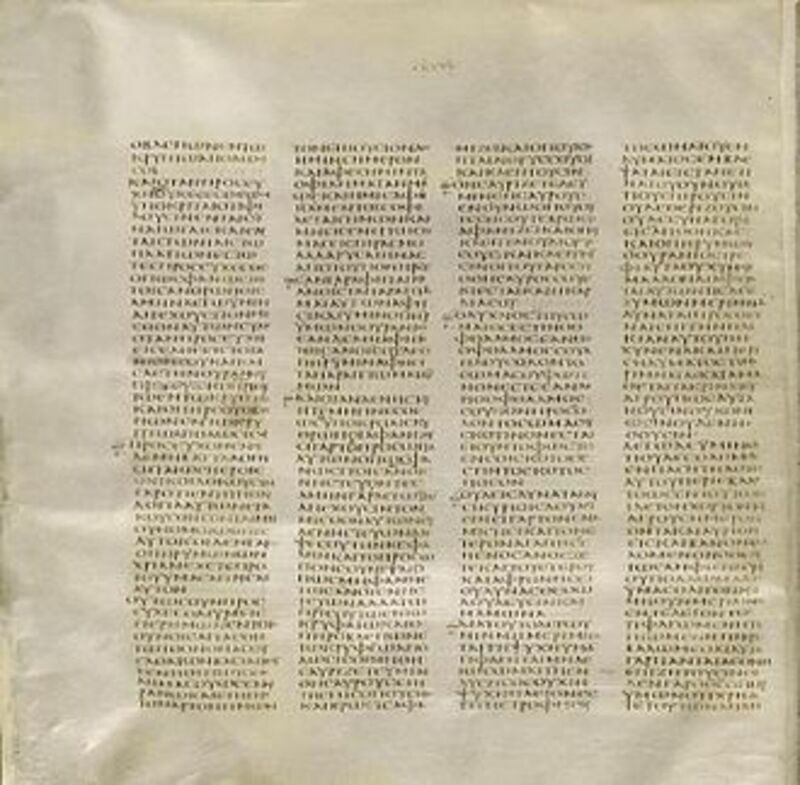 The first complete manuscript of the New Testament is found in the mid-4th century codex Sinaiticus, though it is largely preceded (sans Pastorals and revelation due to damage) by Codex Vaticanus, compiled c. 300A.D.. In addition to the Greek manuscripts, an additional 20,000 other-language versions of New Testament books are extant6. This abundance of manuscripts, each hand copied, naturally has led to a number of “variants” – defined as differences in the text of a manuscript as compared to a base text. It should be understood from the onset that variants include not only substantial differences, but also differences in wording, word order, and even spelling. For this discussion of New Testament variants, all figures will be confined solely to the Greek manuscripts. Of these, more than 99% have no impact on the text of the manuscripts. Indeed, the bulk of these variants are merely the product of the subtleties of the Greek language. Half of the remaining variants are found only in very late manuscripts with no earlier attestations whatsoever. This leaves only half of a percent of variants that are both meaningful and viable, none of which impact any major doctrine of the Christian church6. For emphasis it should be reiterated that no cardinal doctrine is affected by the less than 1% of meaningful, viable variants that are found in the 5,700 Greek New Testament manuscripts6,12. Even during the 4th century, when the theologically opposed Egyptian and Anatolian churches began producing two quasi-isolated (in theory) texts, these two lines fail to exhibit any doctrinal alterations. These variants, although they do not impact any central doctrine, do serve an imperative function for Textual critics. Variants in the New Testament manuscripts demonstrate a unique “tenacity” – that is, a tendency to remain in the manuscript tradition once they have appeared3. This is important for two reasons, the first is that it demonstrates that no original material is likely to have been lost during the transmission process, as even variants that are obviously in error tend to be preserved by copyists6. The second function is that they allow textual critics to observe different lines of transmission. These multiple lines prevented any single copyist error(s) from becoming the standard text in replacement of the original, and the tenacious variants are the key to observing this fact in the manuscript evidence. Herein lies the flaw to the oft-repeated, but rather over-simplified mantra of “copies of copies of copies,” as no single copy became the sole exemplar for the whole of the manuscript tradition6,12. This is Ehrman's conclusion based on the manuscripts and texts currently available to New Testament textual critics. Is this manuscript tradition sufficient to demonstrate that the New Testament has not in fact been changed? The reader will have to decide. Based on the evidence, has the New Testament been changed? ** It is possible that scriptoria of a fashion may have been used to a limited degree in Alexandria from the second century, though if so this was localized and limited. + This does not include references in patristic writings. Even the earliest writers of the Church; “Clement”, Ignatius, and Polycarp reference the epistles to Timothy. Polycarp quotes 1 and 2 Timothy, Clement quotes at least 1 Timothy, and Ignatius alludes to it. 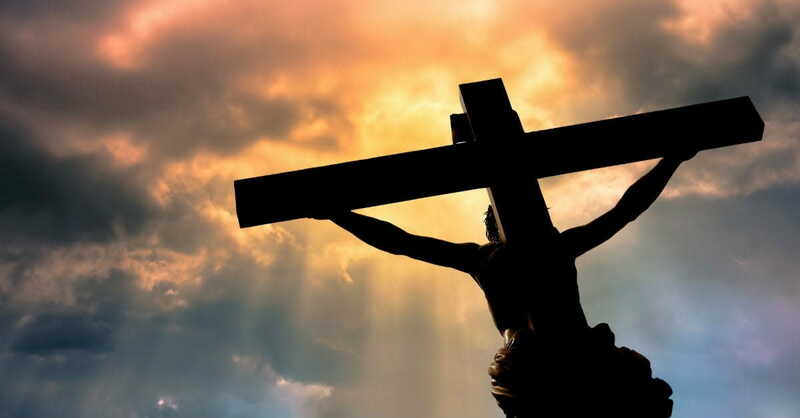 There are over 1 million New Testament quotations from church writers from the 1st century to the middle ages12. ++ Figures for numbers of manuscripts represent a more conservative number due to the ever changing tally of manuscript, both Greek and other versions. 13. Ehrman, “The Text as a Window,” essay from: The Text of the New Testament in Contemporary Research, Eds. Erhman and Holmes. How Did the Roman Catholic Papacy Develop? 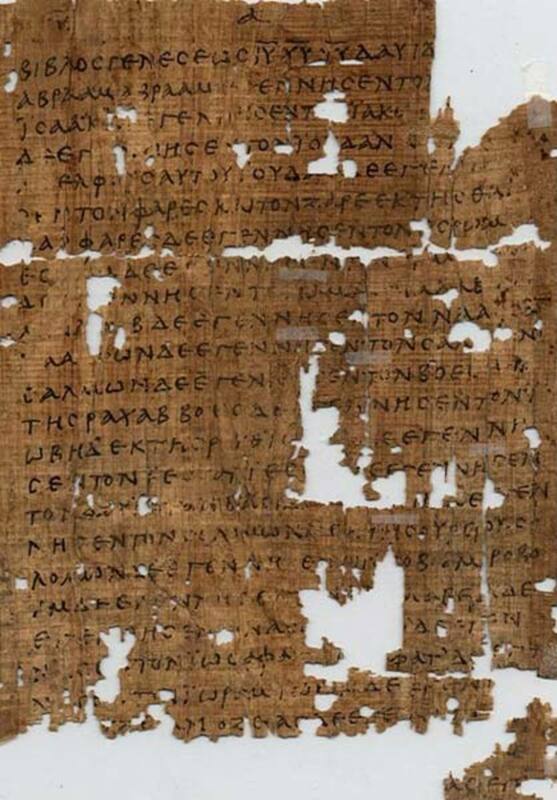 P.Bodmer II contains a papyrus with John 1:1-5 from c. 200A.D., and Tertullian cites John 1:1 in the 3rd century in “Against Praexis,” chapter 12 with the exact same reading as we have today. Also Codex Sinaiticus almost certainly predates Constantine’s consolidation of power. If there was a doctrinally different text of John 1 in the first few centuries, there is no evidence of it. There are also some historical problems with your perspective on when Christianity became the state religion and how much control Constantine had (or tried to exert) over Christian doctrine. This article also mentions that during the 4th century there two competing centers of manuscript production in the 4th century, both of which produce a doctrinally identical text despite their theological differences. From the 4th Century C.E. 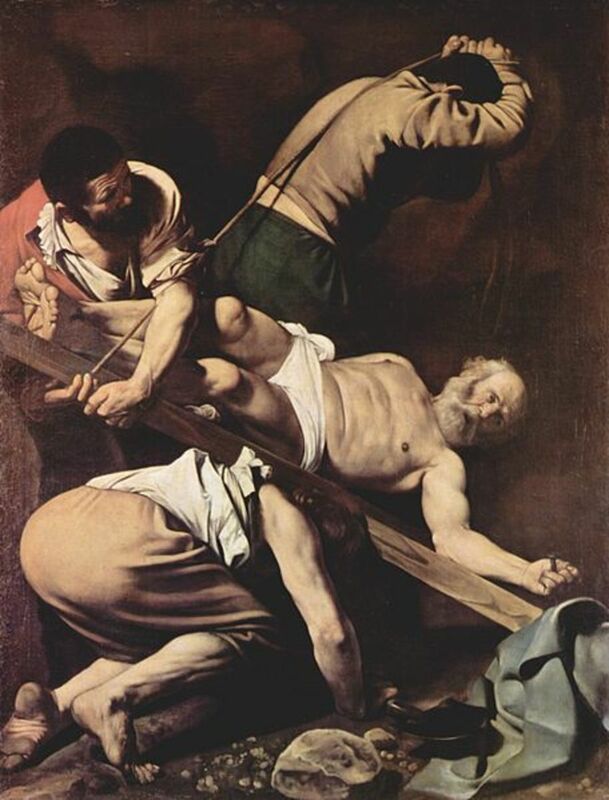 the wording at John 1:1 has been altered from " the Word was a god" to " the Word was God" in order to reflect the false teaching of the trinity promoted by the Roman state religion under the influence of the corrupt regent Constantine.